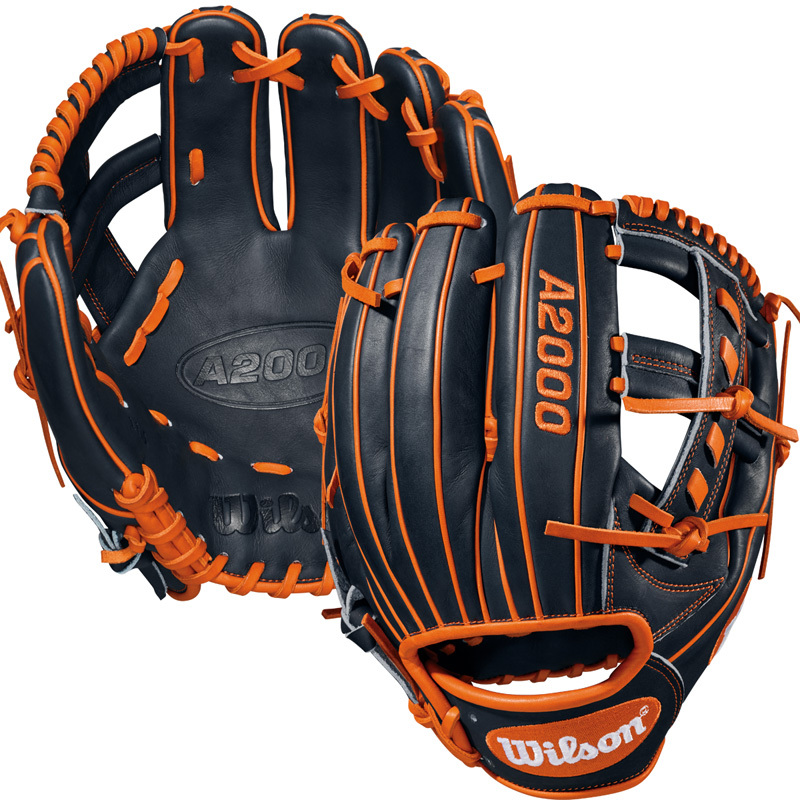 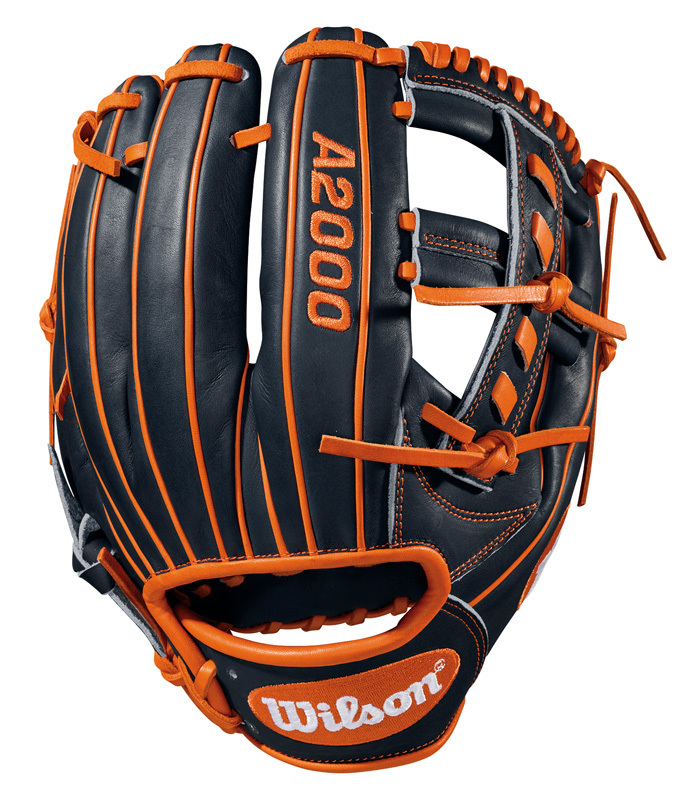 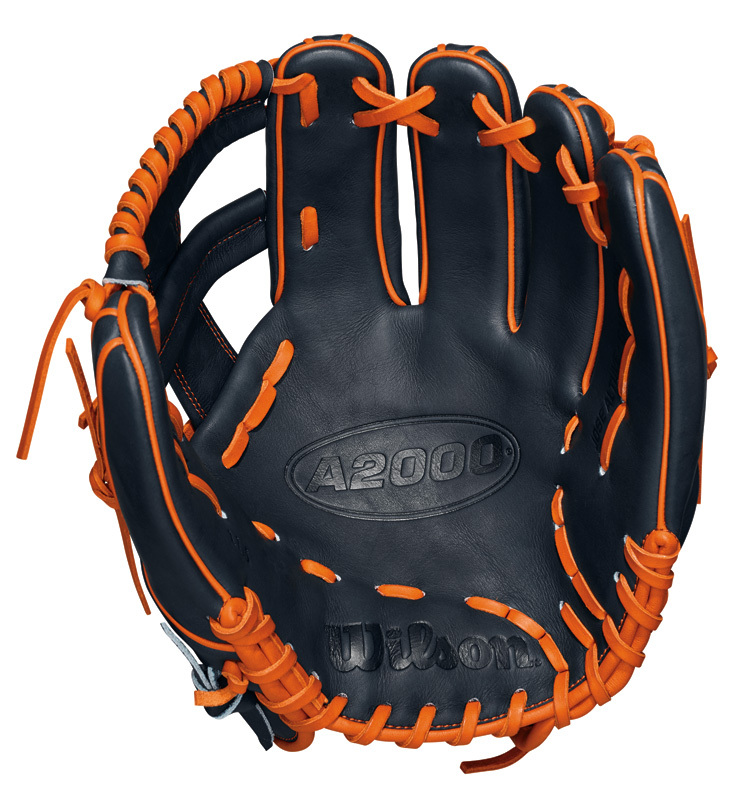 Wilson A2000 Jose Altuve Game Model 11.5"
Jose Altuve's game keeps getting better , and so does his gamer. 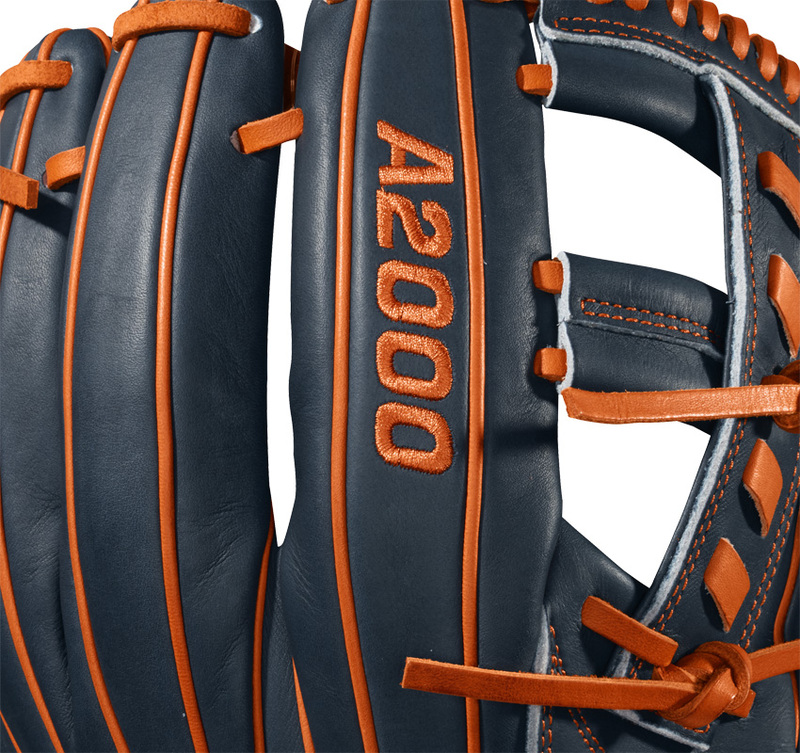 The new JA27 feaatures a new design for a more shallow pocket and easier access, and is built with a pro-laced T-Web to help with a faster transfer. 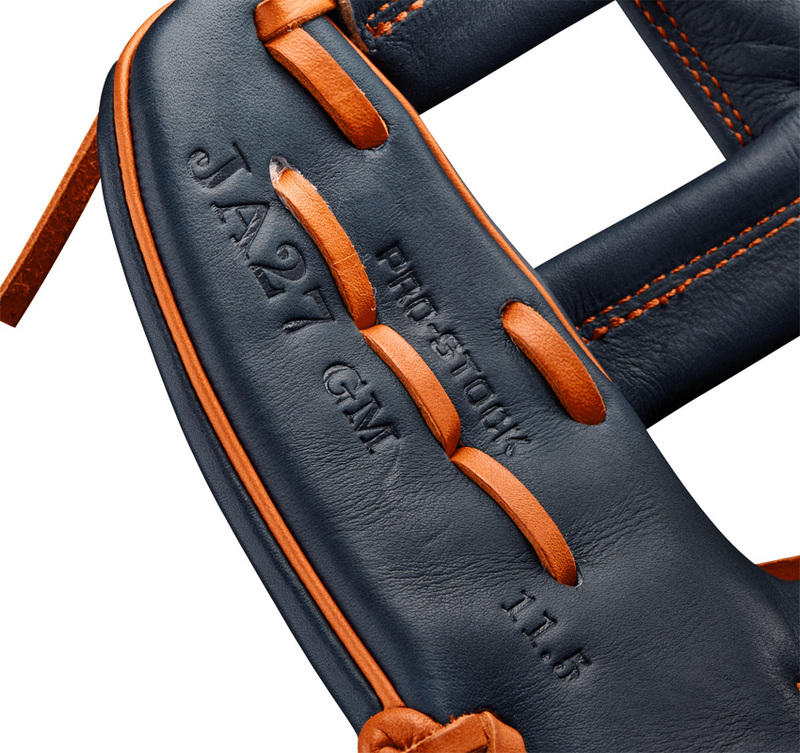 Just like Jose's game, it's not to be missed.